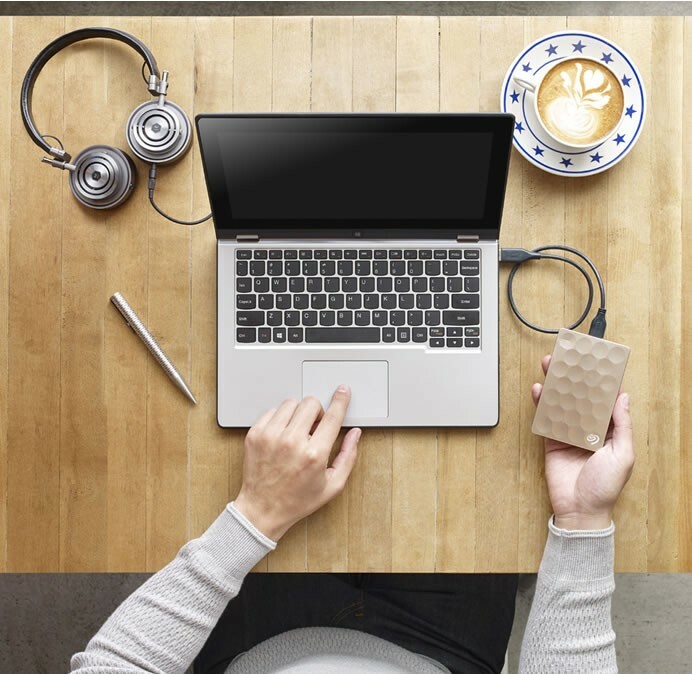 Seagate today announced the launch of the world’s thinnest 2TB mobile hard drive-the Seagate Backup Plus Ultra Slim. 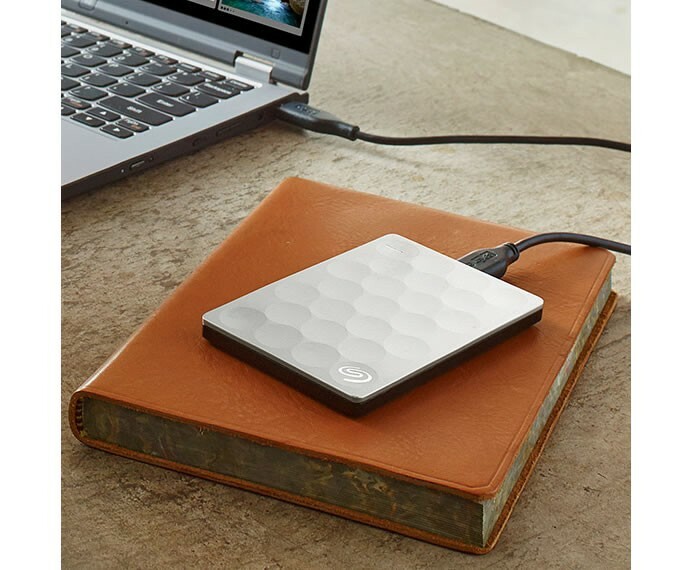 At just 9.6mm, the Backup Plus Ultra Slim external drive employs Seagate’s latest 2.5-inch HDD technology, making it more than 50 percent thinner than other 2TB drives on the market. Thanks to its low-profile, high-capacity design, users can keep more than 500,000 songs, 320,000 photos or 240 hours of high definition video in their pocket. The Backup Plus Slim includes Seagate Dashboard software, which offers users either one-click on-demand or customizable, scheduled backups for their devices. This allows users to schedule backups for when it’s most convenient. Available in gorgeous golden or platinum metal finish, this sleek new product is designed to complement the looks of stylish computers, tablets and phones. 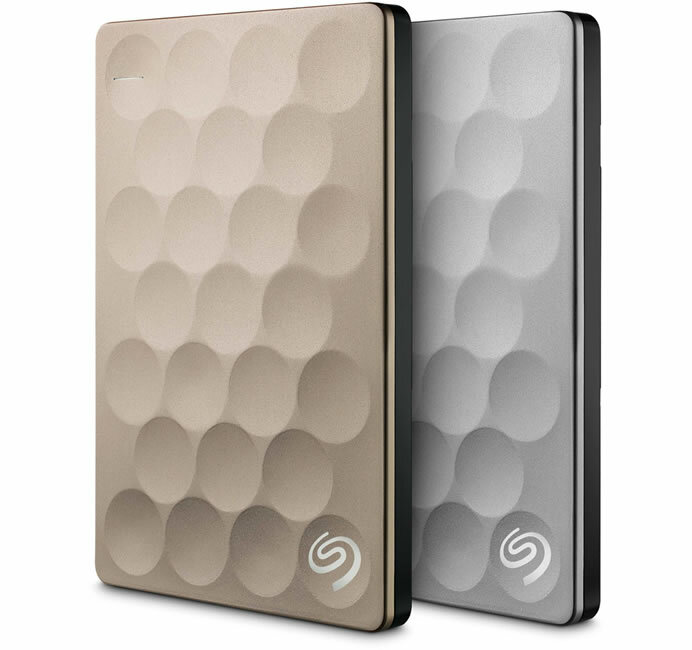 The Seagate Backup Plus Ultra Slim gold and platinum finishes will be available this quarter.